When I was designing this template, I trying to give you a clean and minimalistic look. When designed well with the right sort of card you can easily give of a feel of luxury and elegance. You can try download this card for Free Only today. 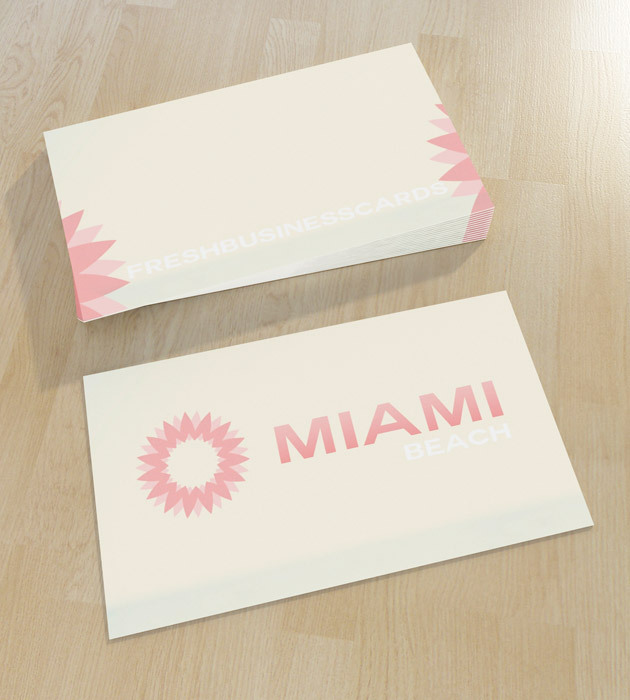 keywords: Town, Miami, Cusiness card, Soft, Clean.